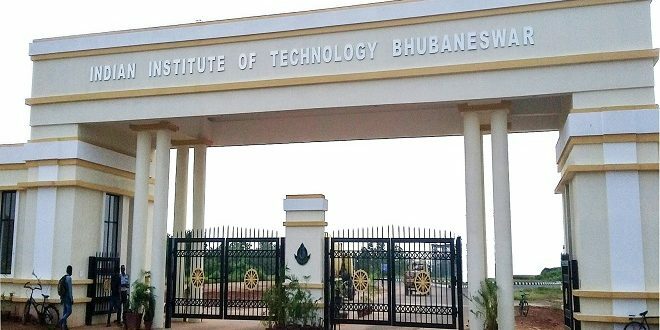 Bhubaneswar: A PhD student of IIT- Bhubaneswar has alleged sexual harassment against a senior professor of the premier institute. 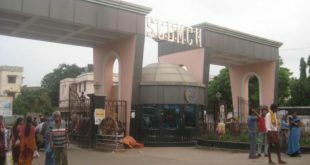 The victim belonging to West Bengal also alleged that her husband, who is also studying in the institute, is also been mentally tortured by the same professor. 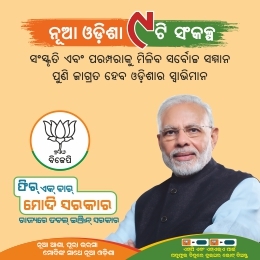 The victim has filed a written complaint before the institute authorities and has also submitted a copy of the complaint to the Odisha Chief Minister Office as well as Prime Minister Office. The girl has sent a notice to the Director of IIT through her lawyer in this regard. Meanwhile, the deputy secretary of the Skill Development and Technical Education Department PK Sarangi has sought an immediate report from the IIT Director in connection with the case. 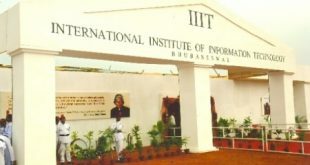 According to reports, the girl was sexually harassed since 2012 and had approached the IIT authorities earlier. But the reports of the Internal Complaints Committee (ICC) formed by the Institute to look into her case did not satisfy her. So she has sought for justice again.